Gorton Studio is Europe’s original specialist prosthetics and make-up FX school. Opened in 2003 by internationally acclaimed prosthetics designer Neill Gorton, it offers prescribed and bespoke courses for newcomers, professionals and teachers. The studio has a close association with Neill’s industry company Millennium FX, and runs two 7-week courses, ‘Make-Up FX & Prosthetics Creation’ and ‘Creative & Character Make-Up’, as well as various short courses. It also specialises in working with the education sector; teaching teachers, advising on materials, equipment and the design and set-up of new courses. 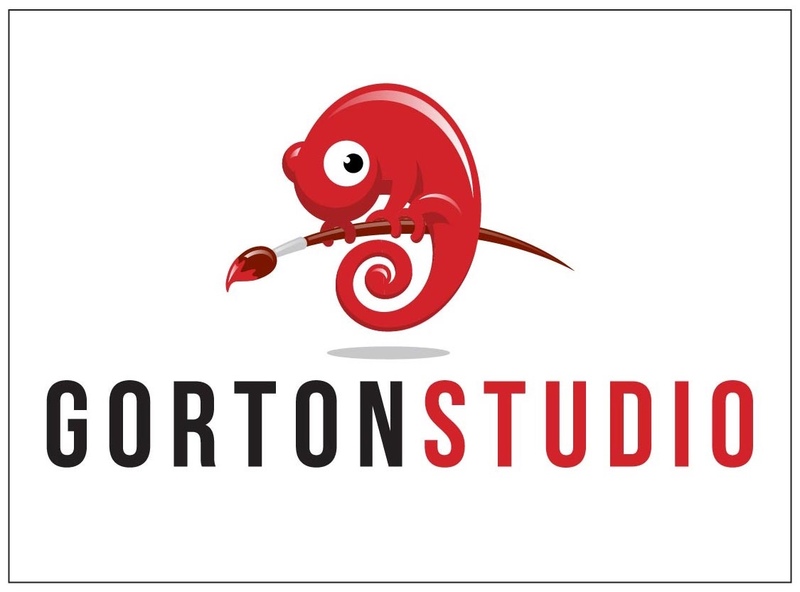 Gorton Studio’s alumni have an impressive track record of industry success, with graduates recently having worked on films like Victor Frankenstein, Dracula Untold, Maleficent, Guardians of the Galaxy, Fury, The Hobbit and Prometheus and television shows such as Game of Thrones, Doctor Who, Penny Dreadful, Critical and Our Zoo. Theses images are all of recent graduates’ work, including stills from the ‘Creative & Character Make-Up’ course, the curriculum for which includes making two short films.